Ask your parents to help you place a small amount of water in the blender with a small bit of paper. If your paper is thick it will take a while for the water to soak into the paper. Blend the paper in the blender until it is a thin pulp. Take a small piece out and place it on your slide, covering it with a cover slip. 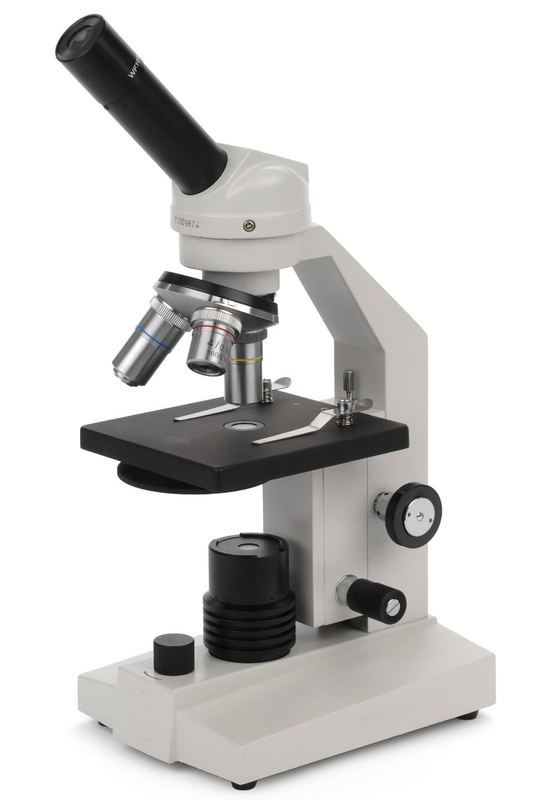 Place the slide under the microscope at the lowest magnification (40x). What does the paper pulp look like? Can you view the fibers of the paper? Clean out the blender and repeat the same process using newspaper. The newsprint should dissolve much more quickly. How different does the pulp from the newsprint look under the microscope? Are the fibers smaller or shaped differently?